Please book your accommodation below and then click the Make Payment button to complete your booking by paying online securely either with a Credit/Debit Card or with PayPal. Prefer to book your stay by phone? please call us on 01736 740277 or 07855 739060. Car parking is included in the cost for the nights you are staying at Mount View Overnight Accommodation. You can save money by booking your additional car parking at the same time as you book your accommodation. Payments are secured through PayPal, however you don't need an account to make a payment. Our cabin sleeps 2 people and includes a kingsize bed, en-suite bathroom, kitchen area & dining area . Breakfast is included in the price. Our lodge sleeps 2 people and includes a kingsize bed, en-suite bathroom, kitchen area & dining area . Breakfast is included in the price. Lookout sleeps 2 people and includes a kingsize bed, en-suite bathroom, kitchen area, dining area . Breakfast is included in the price. Please note: this property is accessed via 7 steps and is unsuitable for people who require ground floor accommodation. Our hut sleeps 2 people and includes a kingsize bed, your own private bathroom, a private fully equipped kitchen, relaxing sofa and desk & chairs. Please note: this property is accessed via 3 steps and is unsuitable for people who require ground floor accommodation. Do you wish to book a return journey? 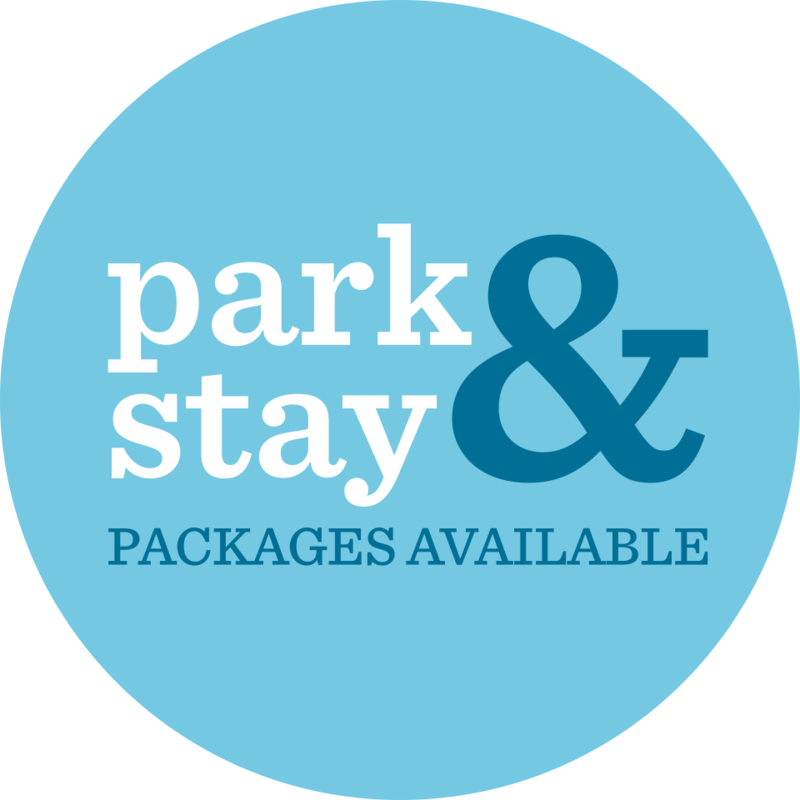 Parking is FREE for the night/s you stay with Mount View Overnight Accommodation. You can extend your car parking for the duration of your visit to the Isles of Scilly. Book your car parking today with discount included. Would you like to book discounted car parking? Parking is unavailable for the dates you have selected.